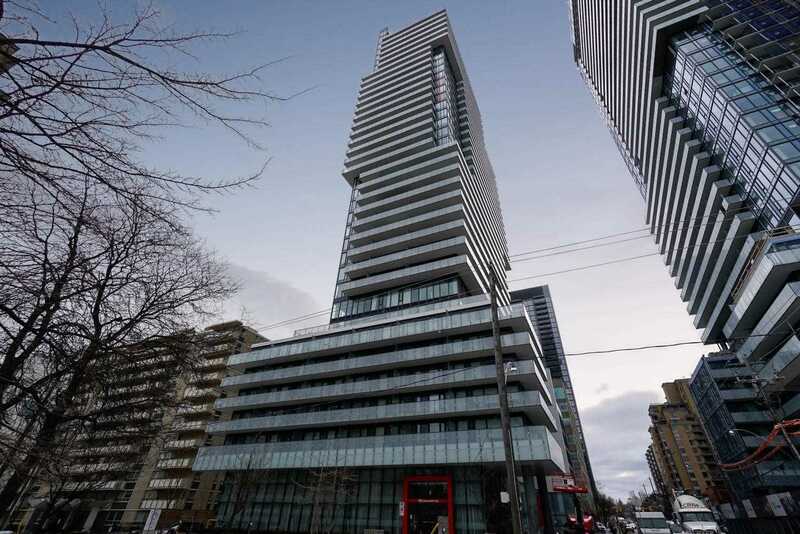 Description Gorgeous Corner Unit W/ North West Views, 514 Sqft + 290 Sqft Wrap-Around Balcony, Floor To Ceiling Windows, Exposed Concrete Ceiling, Large Living/Dining Room W/ Laminate Floors, Walk-Out To Balcony. Large Bedroom W/ Laminate Floros & Closet. Modern Kitchen W/ Built-In Appliances.